DETROIT RUNNER....: Reminder: ShamRock 'n' Roll Race coming in one month!!! 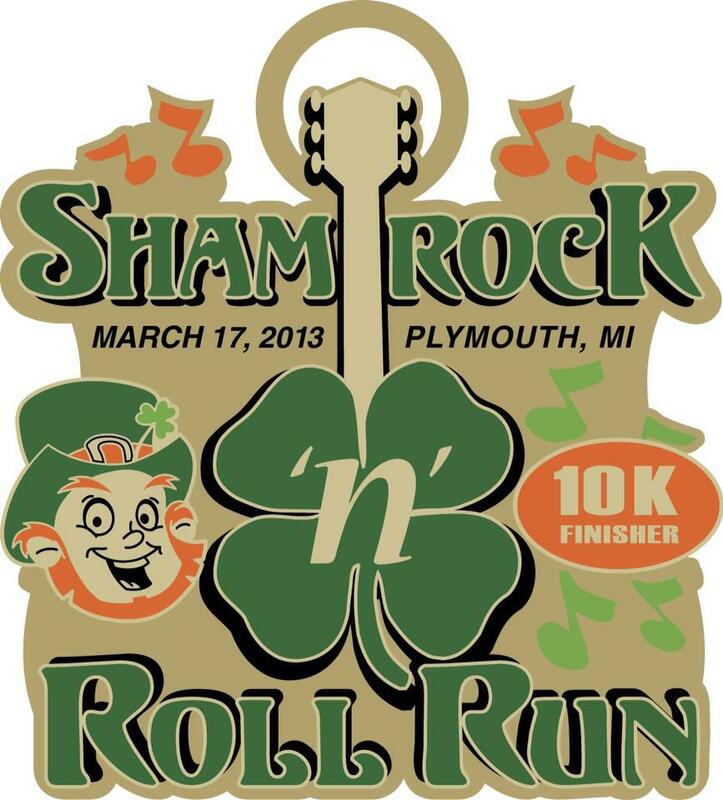 Reminder: ShamRock 'n' Roll Race coming in one month!!! 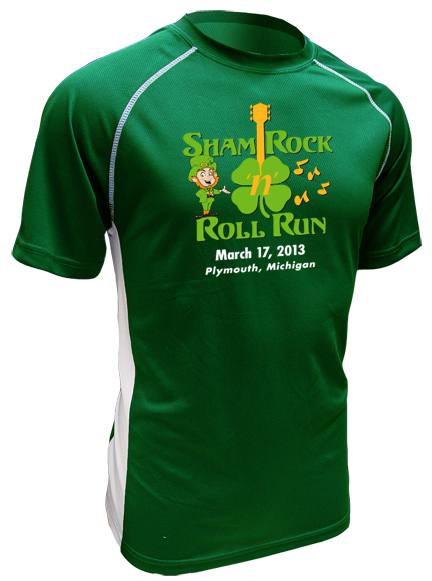 March 17th, 2013 - on St. Patrick's Day!!!! As you all probably know, I've been blogging about Kona Running Company's races for the last year. 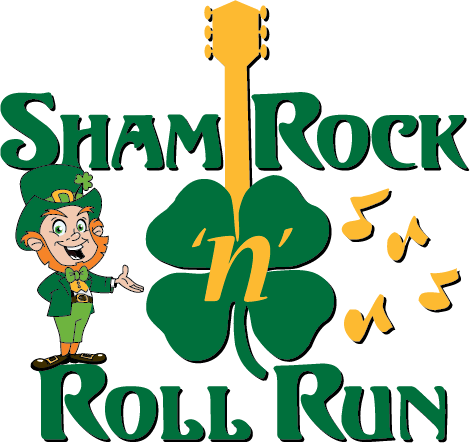 Fortunately for me, I was able to participate in last years Inaugural ShamRock N Roll race and it was an incredibly well run race. See full review from last year(click HERE). Well, believe it or not, their second year is almost year and will be in one month!!!! This race is a super family oriented event located in downtown Plymouth, Michigan. They'll have costume contests again so don't forget your costume. 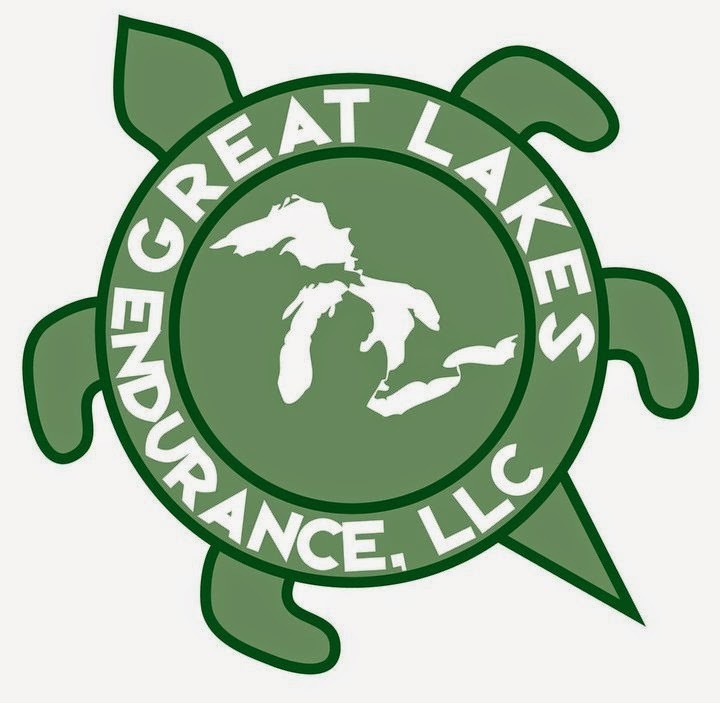 According to the race director, Alan Whitehead, numbers for the race have been well above last year so you don't want to wait too long to sign up for this great race since registration is limited. This is one of those must do races especially if you live in Michigan. This race is great for seasoned runners looking for a fast time but also a great event for inexperienced racers/walkers for all to enjoy! 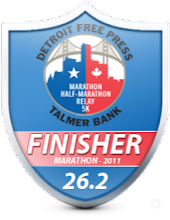 Remember also that if you want the coveted "Triple Crown" medal(and really, how doesn't want it?) 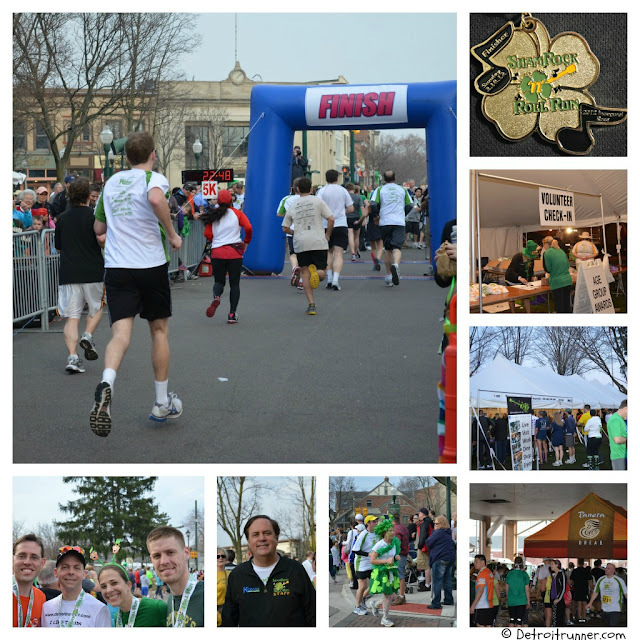 you need to run the 10k or the 5k as this is the first race of the three part Triple Crown Series. The second is the Kona Run in June and the Wicked Halloween Run in October. In regards to the race schedule, here's the plan for race day below. As you can see, the race also offers packet pick up that morning but I STRONGLY suggest that if you can make it to the expo that you go before race day. It tends to get quite crowded the morning of the race and then you won't have to worry about being in line before the race start. 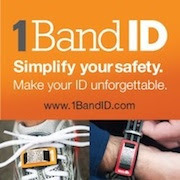 Also, note that they will have a concert in a HEATED tent after the race. I love when races are prepared for any weather. Personally, I'm hoping for weather like we had last year which was unseasonably warm. With that, I'll leave you with a few pictures of last years race. Interested in learning more, want to register now and/or keep up to date with information for this year? Looks like a really awesome racing series. There are some similar ones around me but nothing that seems as well organized as Kona.